The North East Aegean Islands of Greece are those islands in (naturally) the north and east Aegean, but which don't really belong to any other island group. They spread out in a sweep, mostly off the Turkish coast down the eastern Aegean, and include Lesvos (or Lesbos), the third largest of the Greek Islands, Thassos (or Thasos) off the Macedonian coast of Greece, the distinctive island of Chios (Hios), Lemnos (or Limnos), and Samos, probably the most popular of these islands for overseas holiday-makers. These North East Aegean Islands are much less visited than the Cyclades or Dodecanese islands, and so retain a much stronger Greek identity. 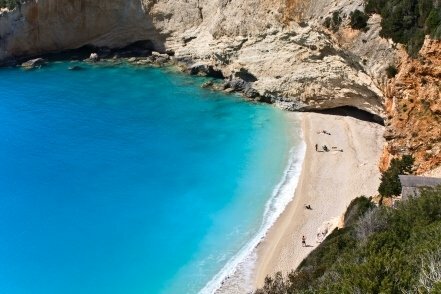 There's still plenty to attract those looking for a relaxing vacation, with lots of good beaches, hotels and restaurants, but here you'll also find that elusive 'real Greece'. Lesvos (or Lesbos) is well-known as the island of Sappho, the great Greek poet, and although it's the third largest Greek island after Crete and Evia, you could still drive around it in a few hours. Nevertheless, it has a great deal to offer the visitor, with deserted beaches, mountain walks and forests. 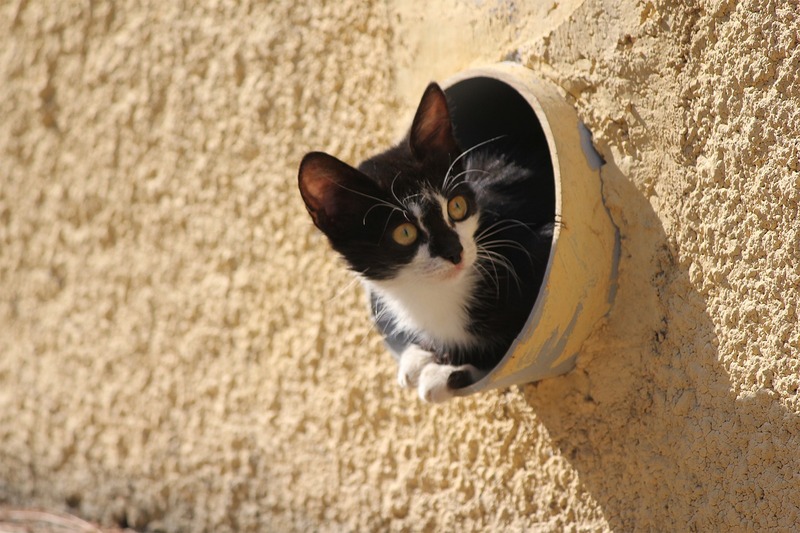 It's also noted both for excellent bird-watching, and for the quality of its ouzo! 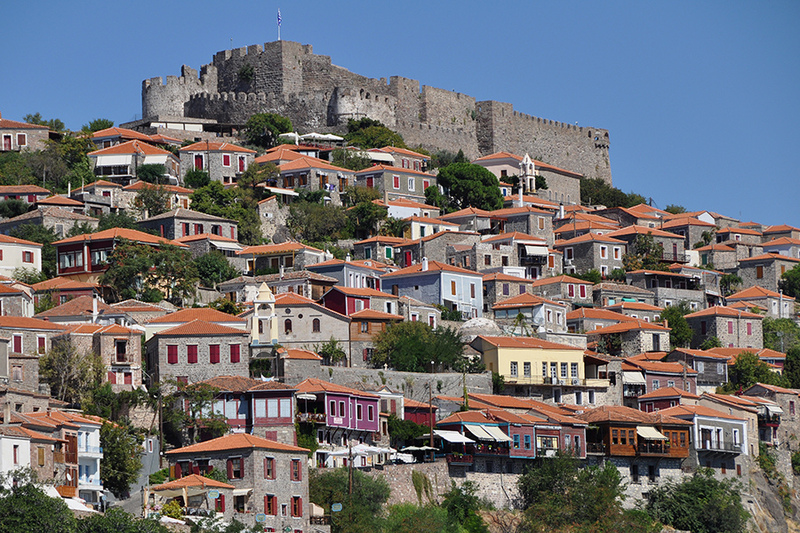 Check out our separate page on Lesbos, including ferry and flight information. 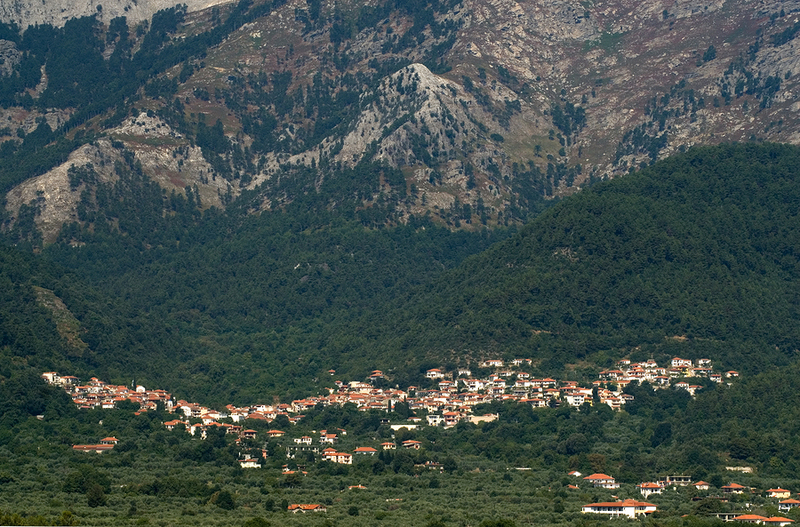 Samos is one of the loveliest of this group, an island that is green and fertile, with wooded hills, great walking, olive groves, vineyards producing good wine (especially the superb Samos dessert wine), and lots of terrific beaches too. Read our separate page on Samos, including ferry and flight information. Thassos (or Thasos) is the most northerly of the Greek islands, a short ferry ride from Kavala on the mainland in eastern Macedonia. It also has good beaches, pine-covered mountains, some archaeological remains, good walking, and is not yet over-developed for tourism. 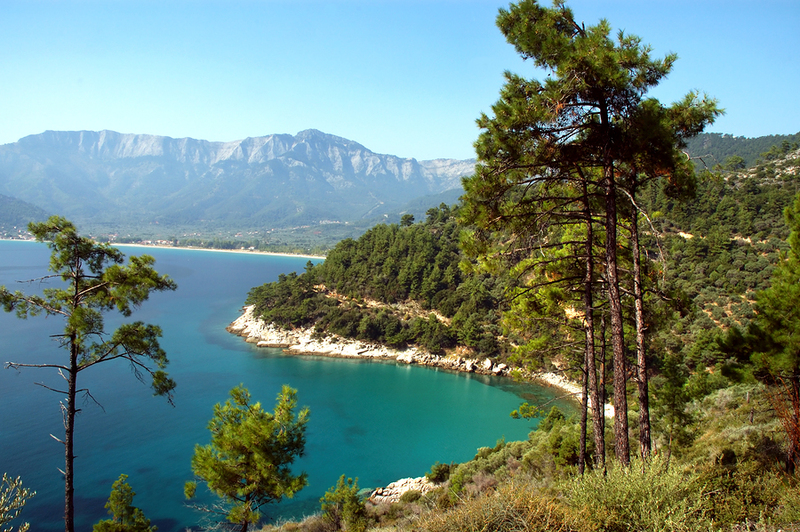 See our page on Thassos. Chios (or Hios) has a character all its own, and is a sizeable island with a mountainous north, lots of attractive wooded valleys, and plenty of trees. These include the native mastic tree, which produces a resin that was once in great demand for industrial use and is also now thought to have many health-giving benefits too. Chios holds onto its Greek traditions, and despite its many attractions it doesn't attract visitors in huge numbers – which will add to its appeal for many people. See our page on Chios. Lemnos (Limnos) is the other notable island in this group, but like Chios it isn't over-developed for tourism. Partly this is because it has a large military presence, due to its proximity to Turkey and due to it having one of the largest natural harbors in the Aegean. 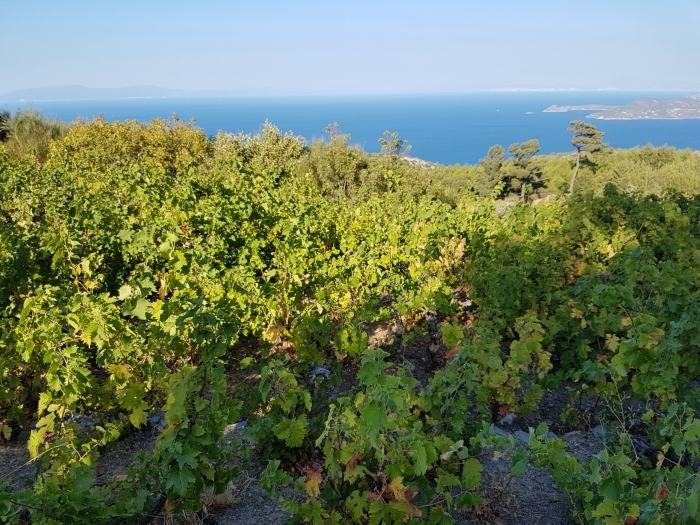 However, it does also have some good beaches, a few ancient sites, and plenty of agricultural land including vineyards that produce some fine retsina wine. 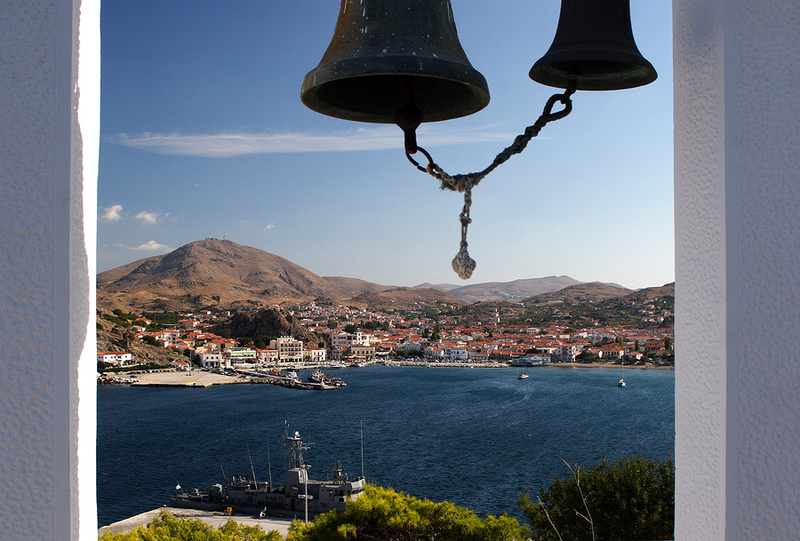 See our page on Lemnos. The smaller islands in this North East Aegean group include Fourni, Ikaria and Samothraki.